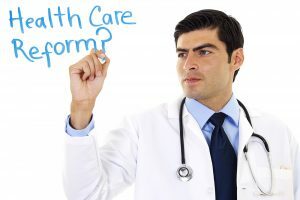 On March 23, 2010, President Barack Obama signed into law The Patient Protection and Affordable Care Act (Public Law 111-148) and on March 30 the same year, the Health Care and Education Reconciliation Act of 2010. This law includes provisions that would take effect over the subsequent four years. These provisions included expanding Medicaid eligibility for citizens making up to 133% of the federal poverty level (FPL), subsidizing insurance premiums for people making up to 400% of the FPL ($88,000 for family of 4 in 2010) so their maximum “out-of-pocket” expense for annual premiums will be from 2% to 9.5% of their income. The costs of these provisions are offset by a variety of taxes, fees, and cost-saving measures, such as new Medicare taxes for those in high-income brackets, taxes on indoor tanning salons, cuts to the Medicare Advantage program in favor of a traditional Medicare program, as well as fees on medical devices and pharmaceutical companies; there is also a tax penalty provision imposed on people who do not obtain a health insurance policy. 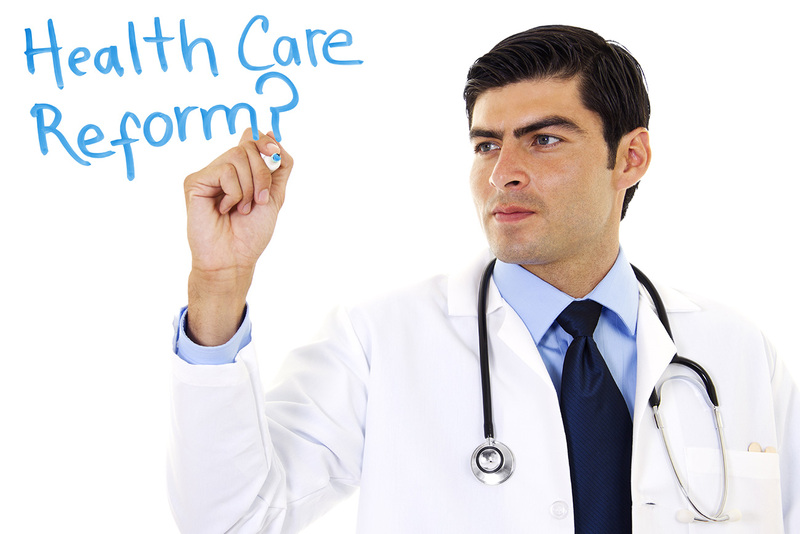 Need more information on healthcare reform and how it could affect your RCM? Call the Rev-Ignition specialists today at (844) 297-9944 to answer these and all your medical billing questions.